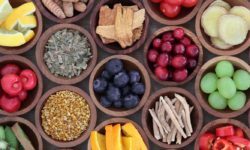 Maya Health Institute is the Asia-Pacific Center Evidence-Based Nutritional Medicine and Natural Homeopathic Therapy founded by award winning Nutritional medicine practitioner and registered Homeopath, Dr. Sonal Hattangdi-Haridas. 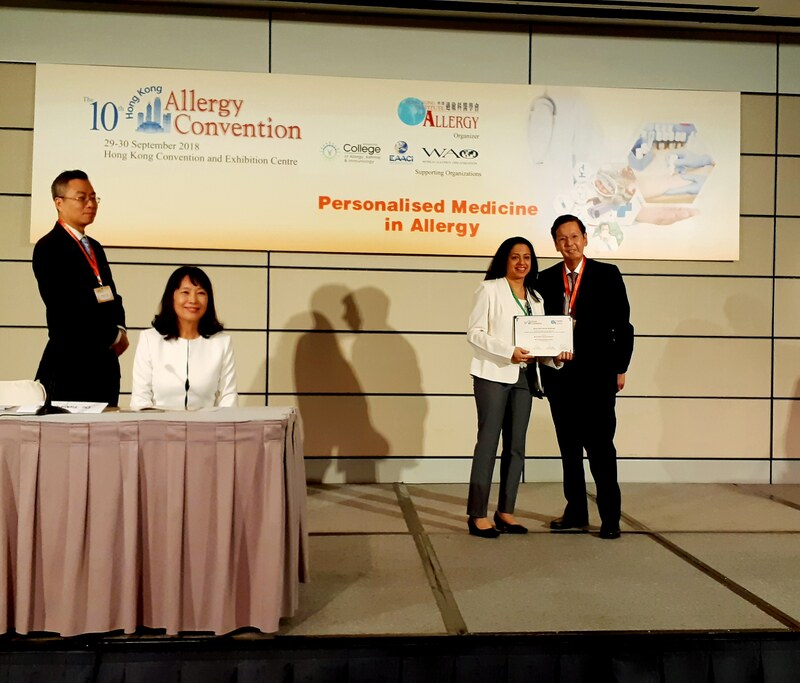 Clients based in Hong Kong, Macau, U.K, Australia, India, Manila, France, Germany, Abu-Dhabi, Dubai, Bahrain, Lebanon, Taiwan, Japan, Moscow, come to Maya Health Institute for relief of skin, nose, chest allergies, skin irritation, attention, immunity, developmental issues, joint discomfort and many others. Our Bilingual Speech therapist and Maya Team (English/Cantonese/Mandarin) are well experienced in helping all age groups from babies to senior -citizens. Our Counsellor supports the age group of 9 yrs to adults. 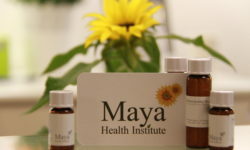 Wellness Therapy at Maya Health Institute is based on sound scientific principles, clinical experience and modern diagnostic techniques in providing the best integrated natural healthcare.